URSUS is the library catalog, and serves as a directory to books (and other items) in the University of Maine library system. Includes worksheets, guides, checklists, and online videos. 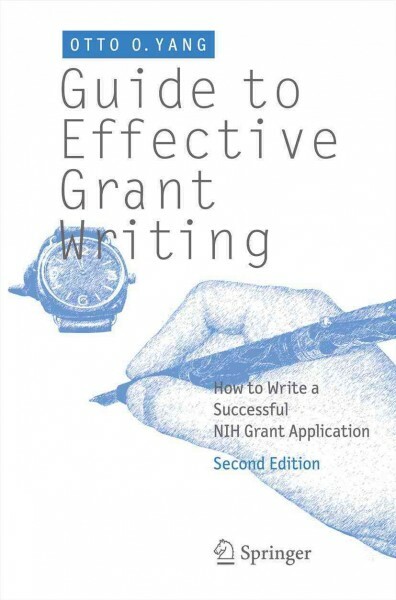 Advice for NIH grant applicants, including what to know before you start writing the research proposal. Free, step-by-step short course on proposal writing basics. Will need to create a free account in Grant Space to access the free course. Free, step-by-step short course on proposal budgeting basics. Sample letters of inquiry, cover letters, budgets, and successful proposals. Includes tips for applying as well as examples of successful essays. You, too, can submit your own essays.